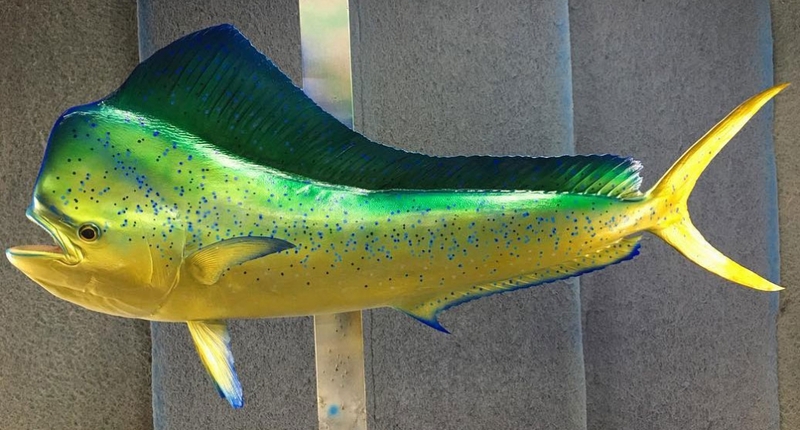 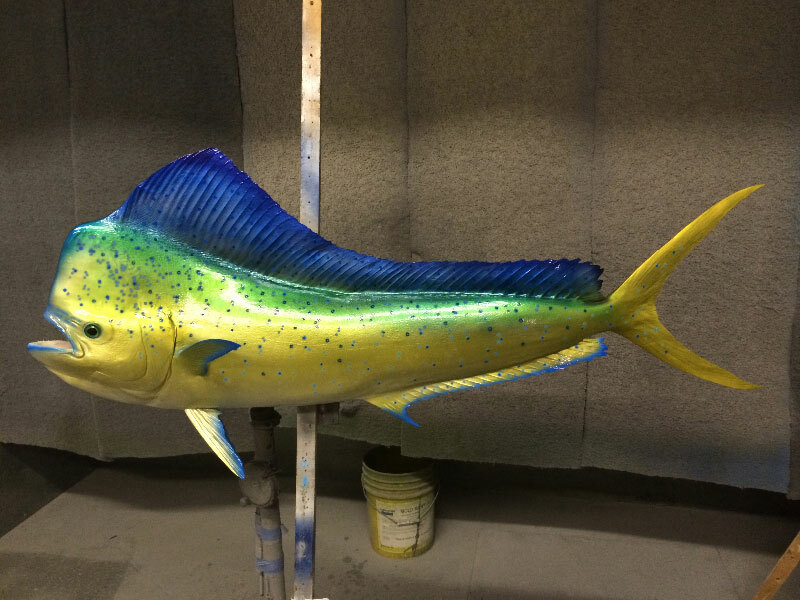 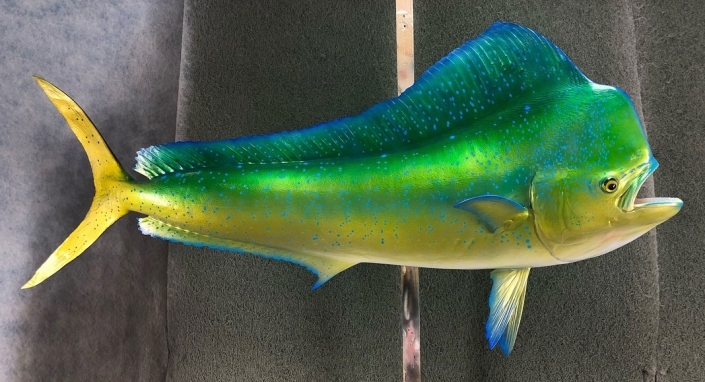 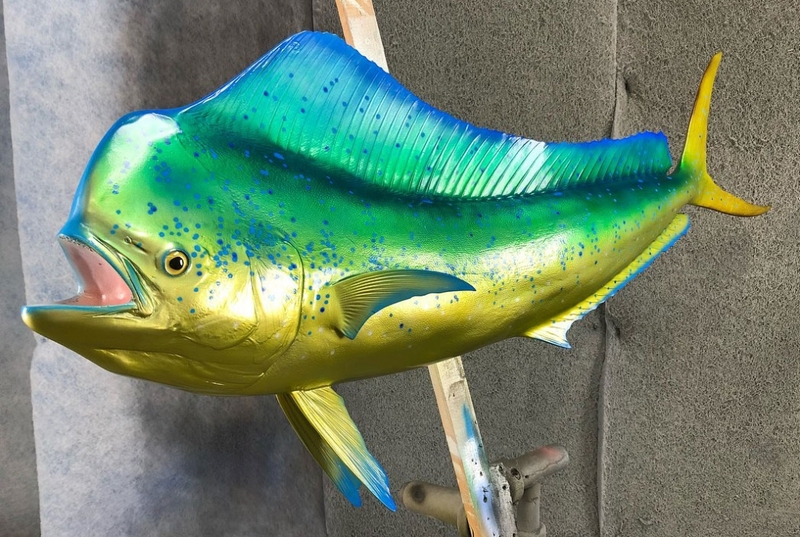 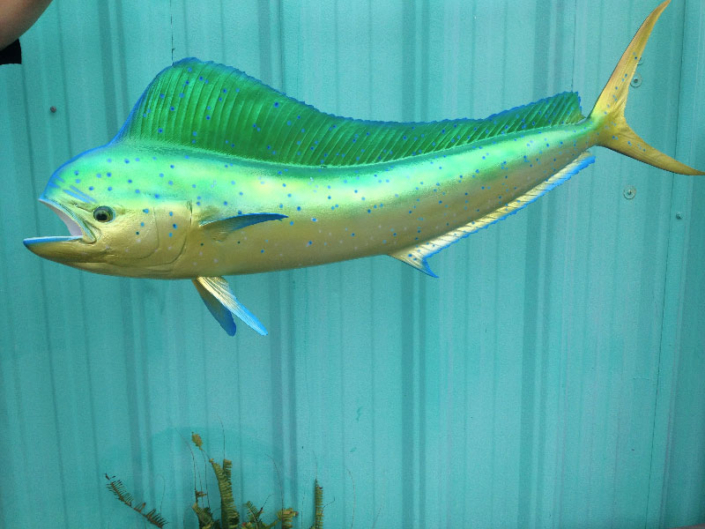 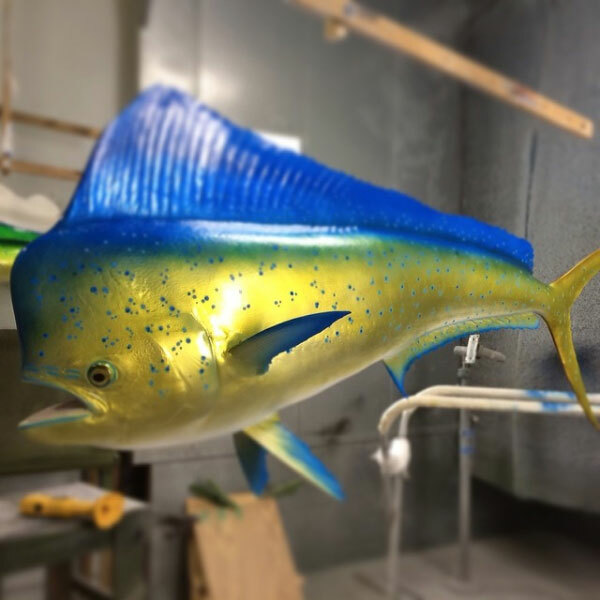 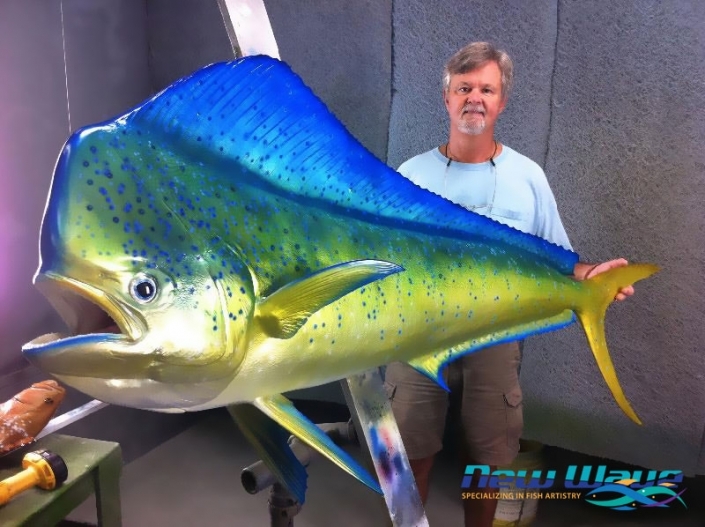 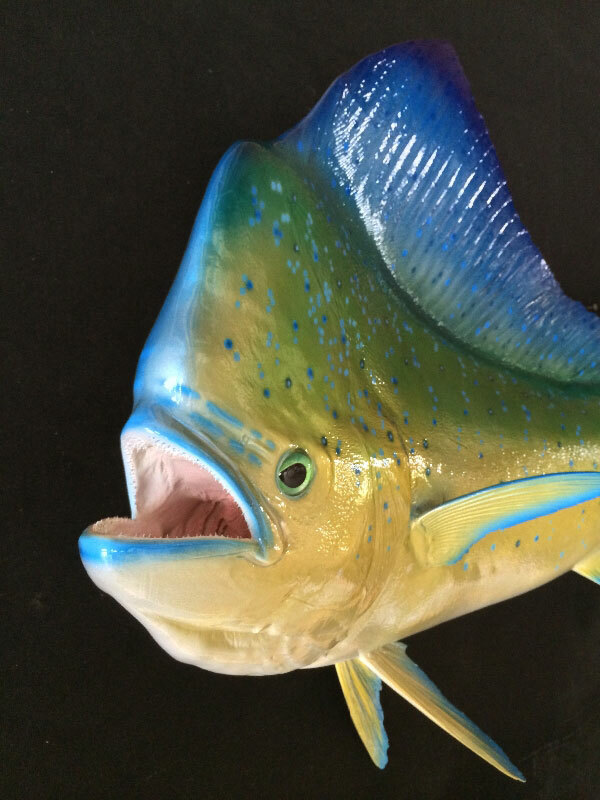 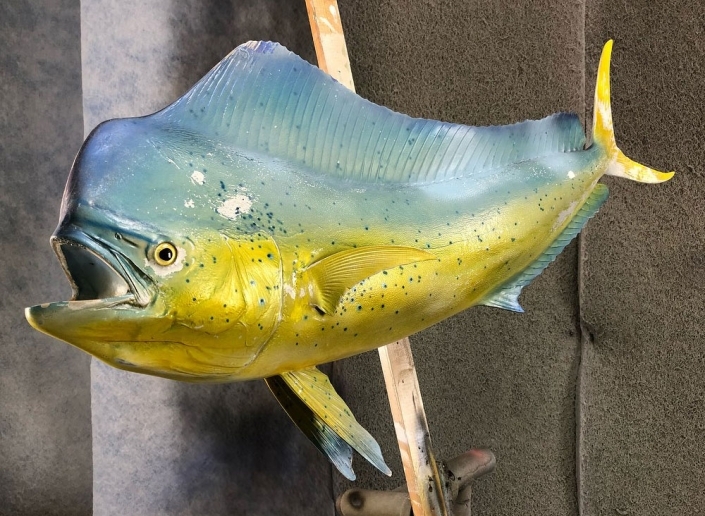 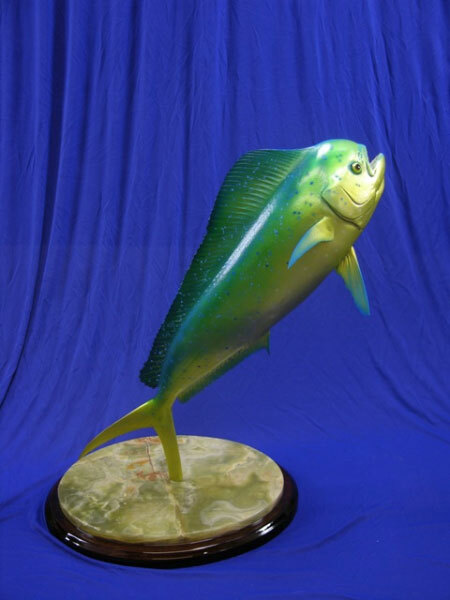 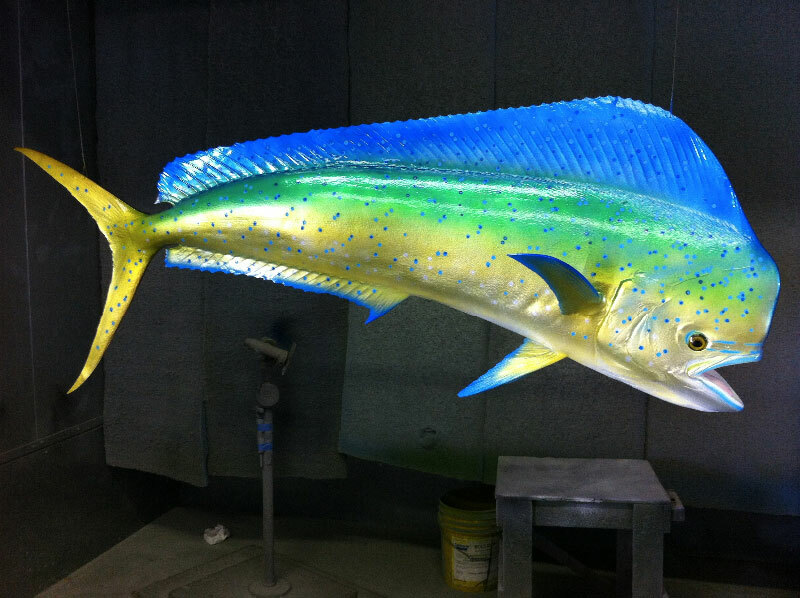 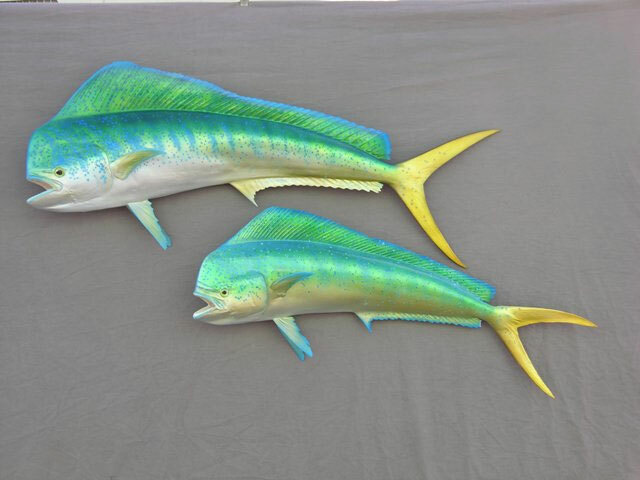 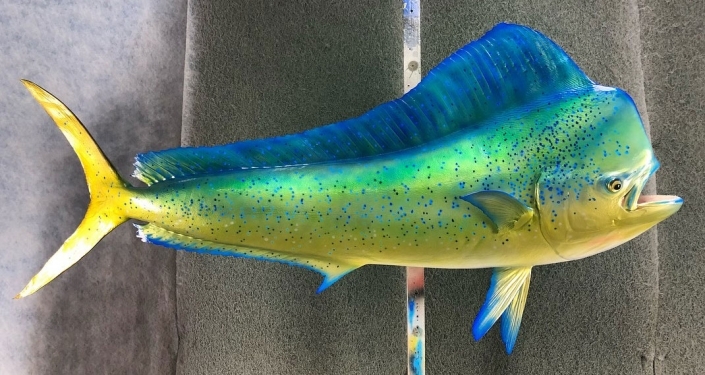 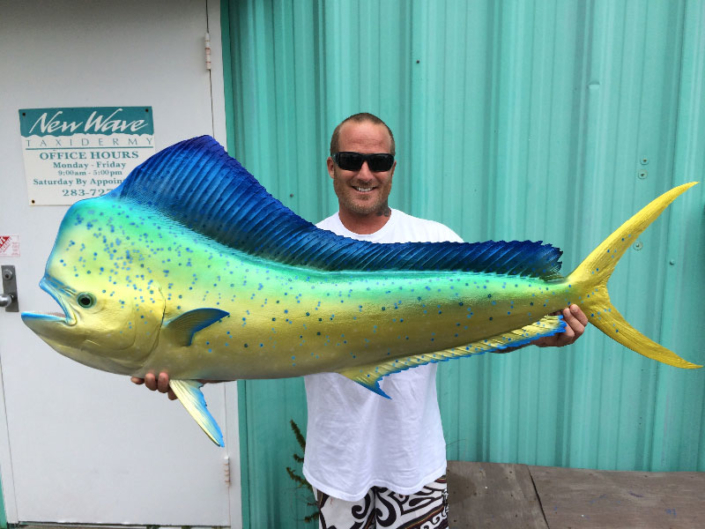 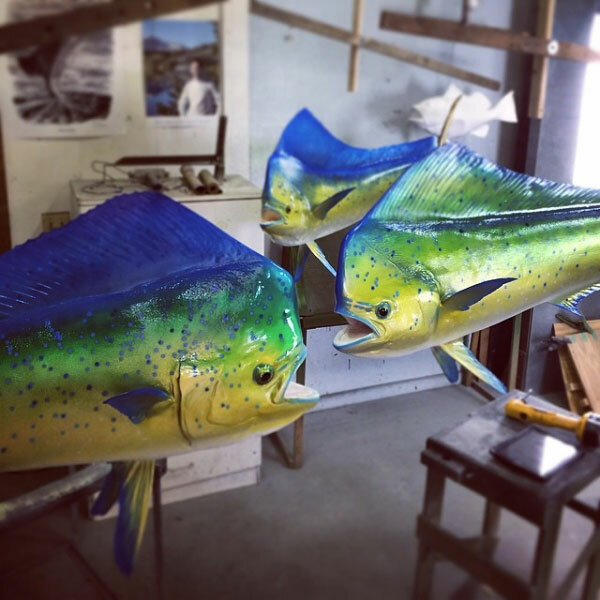 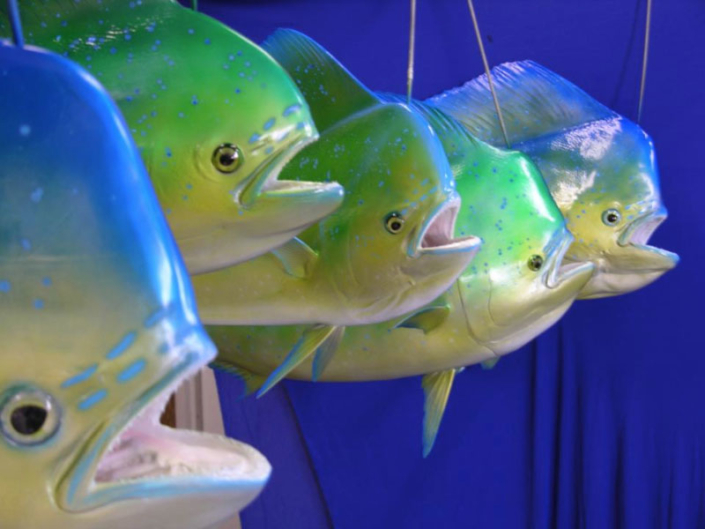 The mahi-mahi or common dolphinfish (Coryphaena hippurus) is a surface-dwelling ray-finned fish found in off-shore temperate, tropical and subtropical waters worldwide. 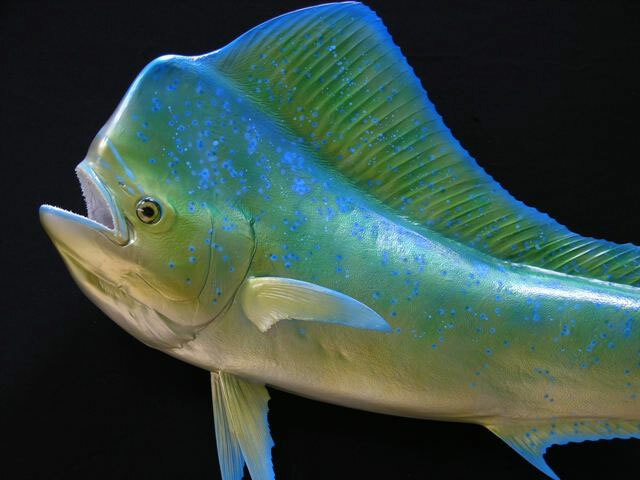 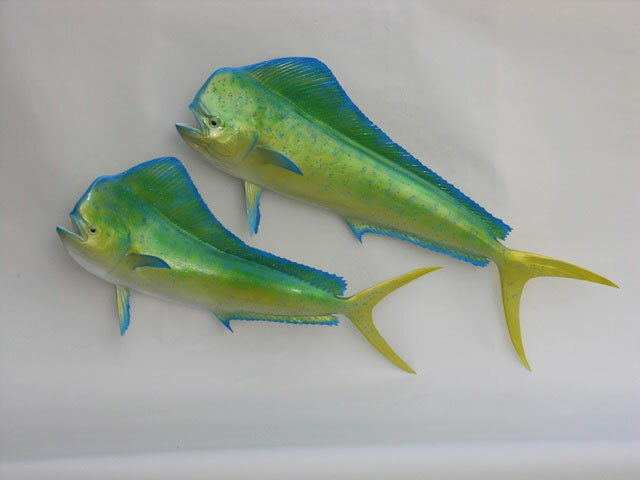 Also known widely as dorado, it is one of two members of the Coryphaenidae family, the other being the pompano dolphinfish. 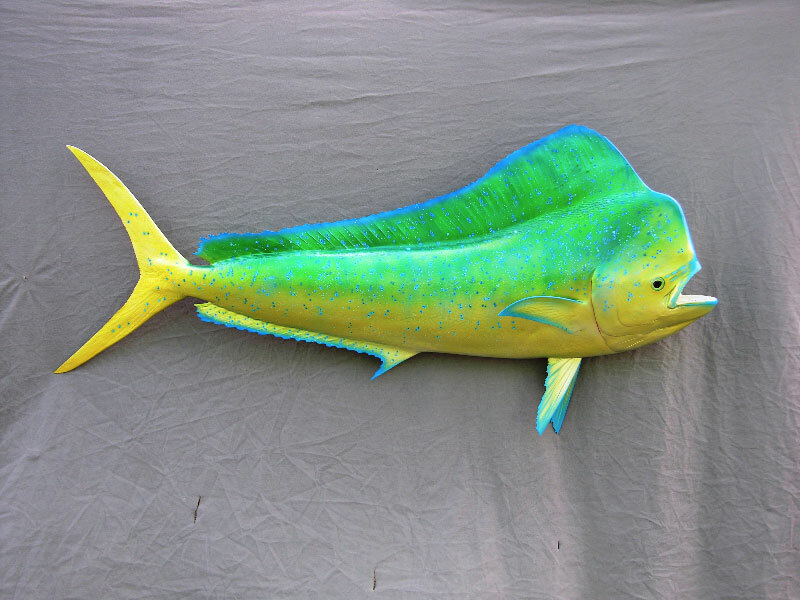 Being referred to as a “dolphin” causes it to be confused with the more widely known marine mammals called dolphins. 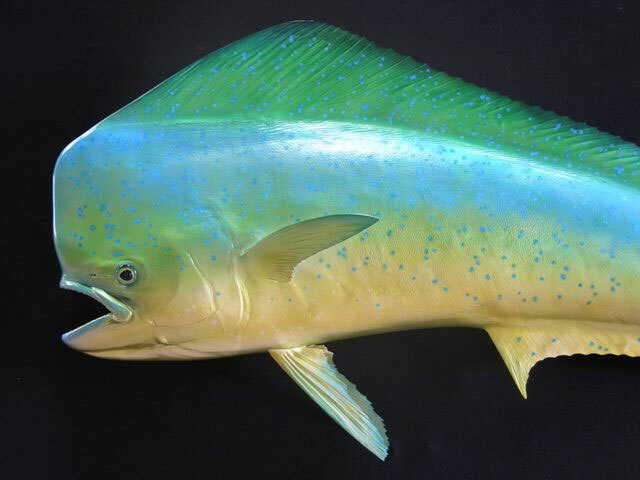 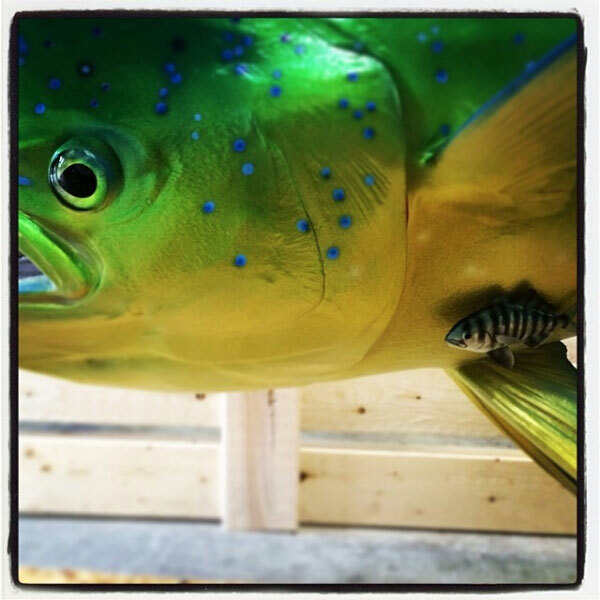 The name mahi-mahi means very strong in Hawaiian. In other languages th,e fish is known as dorade coryphène, lampuga, llampuga, lampuka, lampuki, rakingo, calitos, or maverikos.